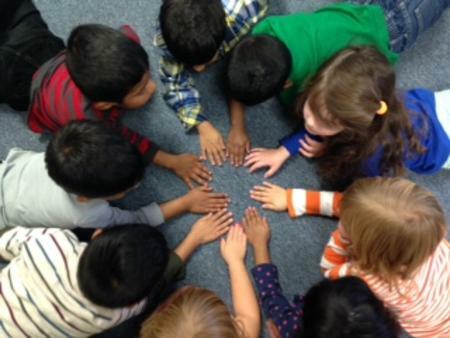 The goal of Exton Preschool is for each child to develop a positive self-image, curiosity, social awareness, kindness, and respect for others. We strive to create an atmosphere of warmth and understanding where each child is accepted as an individual. Each child's special traits, abilities, and potential are considered in order to help him or her develop creatively and socially. Our focus is on developing the total child both academically and socially through free play and teacher-guided activities. During free play, children have an opportunity to make choices and develop relationships with their peers. Teacher-guided activities encourage language, motor, sensory, and perceptual skills through circle time, art, games, music, movement, and story time. Activities are chosen for the children to emphasize the learning process, instilling a sense of self-confidence and pride in their accomplishments. Parents are invited to participate in our program several times throughout the year. Individual conferences are scheduled in January to discuss a child's progress; however, teachers are available to address any questions and concerns when necesarry. Classes offered for 2 1/2 to 5 year olds. Optional extended day, Lunch Bunch, until 2:00 P.M. Optional Enrichment Program for Pre-Kindergarten students. Monthly activities, holiday parties, and parent involvement. An experienced teacher and aide in every classroom. Mrs. Cooper is certified in Early Childhood and Elementary Education. She taught Pre-K and worked as a nanny before joining our staff in 2004 and becoming Education Director in 2007. She currently teaches a Pre-K class. Mrs. Cooper holds a B.A. in Psychology from Immaculata College. Mrs. Coleman is an instructor with Science Explorers and has extensive experience working with children. She has been a Girl Scout Leader and Service Unit Director, as well as an aide and substitute here at Exton Preschool. In 2016 she joined us as a teacher in the Toddler program. Mrs. Coleman holds a B.S. in Biology and Chemistry from Eastern University. Mrs. Saha was a volunteer in Chester Springs Library Children's Department before joining our staff in 2008. She currently teaches in our 3-year-old program, as well as our afternoon Enrichment class. Mrs. Saha holds a B.S. in Chemistry and a M.S. in Chemical Research from the University of London. 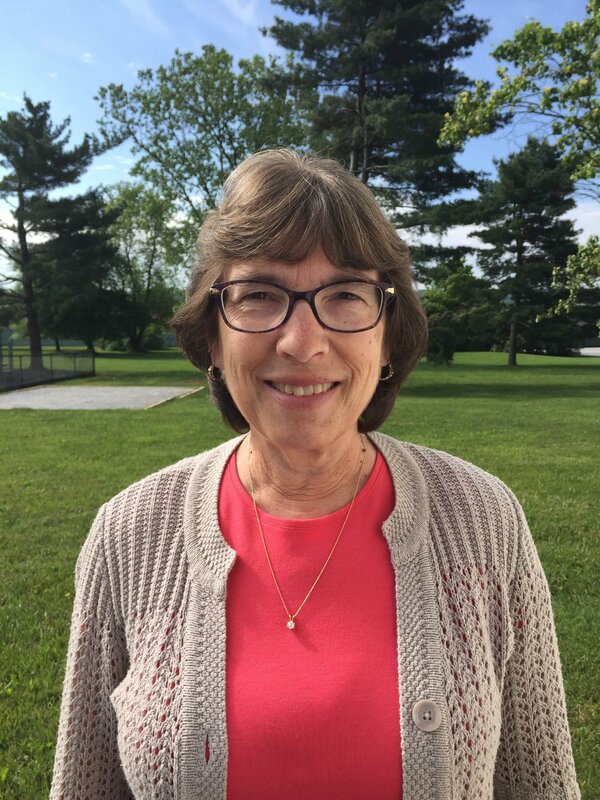 After teaching kindergarten, working as a substitute teacher, and raising her three children, Mrs. Scavetti joined our staff in 2008 to teach Pre-K. She holds a B.S. in Education from Millersville University. Mrs. Woodruff began at Exton Nursery School in 2000. She has aided and taught at all levels of our program. She currently teaches one of our 3-year-old classes. She holds a B.S. in Education from Kutztown University. Please contact us with any questions you may have about our programs. We would be happy to talk to you about your child's needs and how we can work together to provide the best preschool experience possible for your family.